When thinking of ways to enhance your home’s aesthetic, renovations often come to mind; however, paint provides a highly efficient and cost-effective alternative. Interior and exterior modifications can be expensive and time consuming, whereas a fresh, new paint color can bring out your home’s beauty at a fraction of the cost. Based in Anchorage, AK, the painting contractors at Kaylor Painting & Windows have developed a remarkable reputation for premium service and customer care with businesses and homeowners throughout the state. For over 40 years, their dedicated staff has shown families and clients how a high-quality paint job can revitalize their property. Renovating your home can be an exhausting and time-consuming process. Sometimes, a simple color change can change the look and feel of a room without the need for renovation. If focusing on the outside, you can select colors that enhance its preexisting structure, design, and other elements—like a garden or deck area. In any context, think of the atmosphere and impression you hope to create, and then seek out tones that help deliver it. 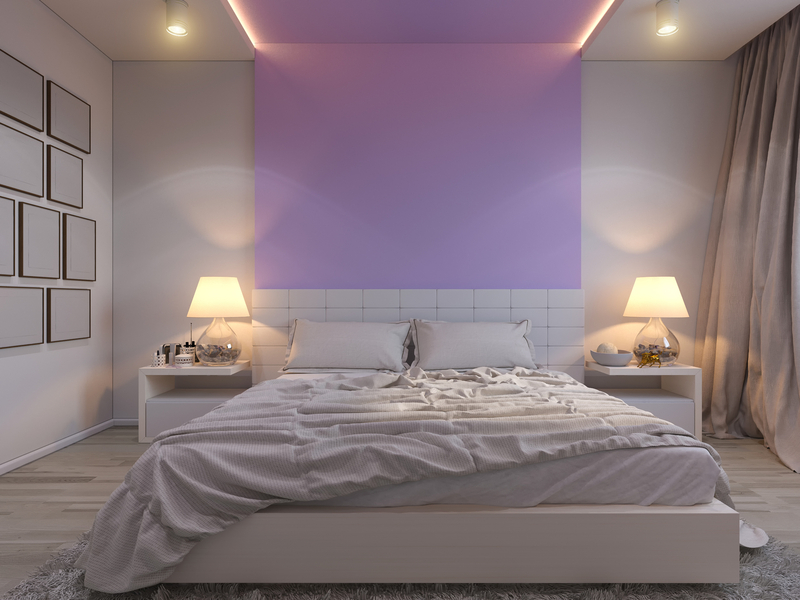 In many cases, even a standard, white coat of paint or accent wall acts as a significant enhancement if you think there is too much color in a room. Rather than having to replace walls, paneling, or other fixed features, try a new paint job first. Whatever your design plans may be, a fresh paint job from Kaylor Painting & Windows can be the solution to completely revitalizing your house’s appearance and atmosphere. When it comes to your home, only work with the paint contractors who can guarantee expertise in every job. To schedule an appointment today and further explore your home’s needs, call their Anchorage office directly at (907) 345-7309, or visit them online for details on how their painting services can work for you.